Changes to Victoria’s long-service leave laws come into effect today. 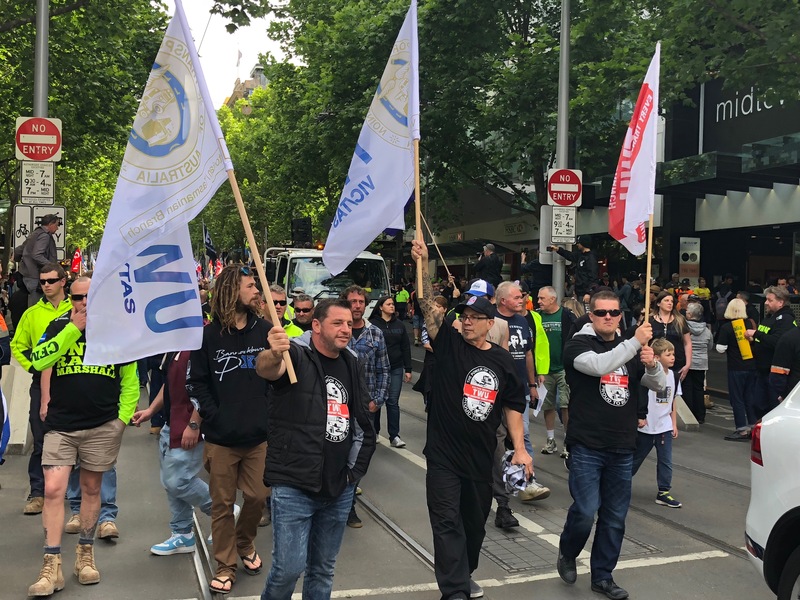 The TWU (Vic/Tas Branch) was part of the push that forced these changes and they are a BIG win for workers. The laws mean a range of new rights and responsibilities for employers and employees. We also welcomed the Long Service Benefits Portability Act 2018 in September which followed years of hard work put in by the TWU (Vic/Tas Branch). Those changes are due to come into effect in mid-2019.